Where else in the world can you drink camel milk or buy the kids camel ice cream? 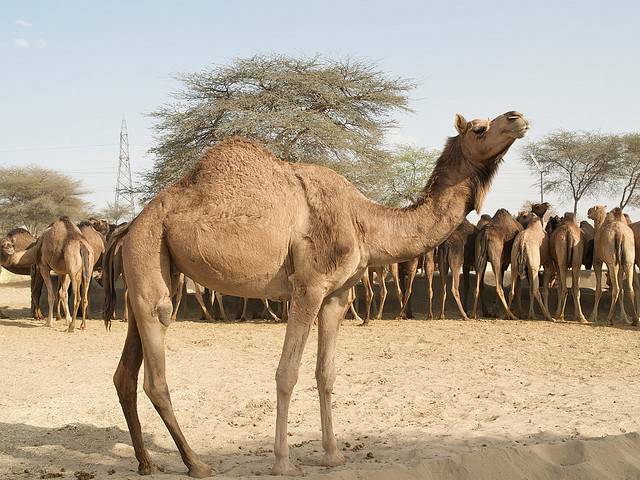 More than two hundred camels live and breathe on this unique government project. Camel rides are available and there is a camel museum. The center is open from 2.30 PM to 6.00 PM.